From Logos, brochures, to the creation of your brand LOOK, philosophy and culture. We can help you create an image of success that's unique and CUSTOM made for you using our consultants' experience in business development. Branding is vital to your company. Today it takes a tem of minds to guide a company through finding their "new" "next" corporate look. Do you need an eye catching LOGO? Are you a established company who’s LOGO is looking UN-Modern? It this the same case for your brochures, website, films and over all image? We can help you refresh your brand. If you still don’t have one we can help you create one. We merge graphic design with business development expertise to create your new century image. Branding is a focused, global approach to creating a brand—it involves more than coming up with logos, slogans and design elements. 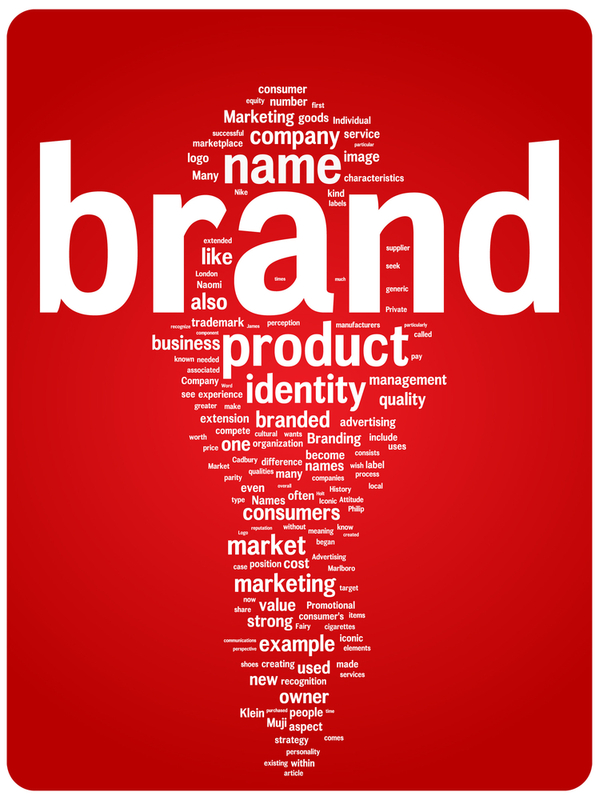 A brand is something that identifies and represents your company as well as its products and services. Smart brand development enables you to create a corporate image that resonates with audiences and allows your company to stand out from the competition. While making a good first impression is crucial, so too is making a lasting one. We carefully study your business sector in order to come up with a corporate identity that encompasses trust, reliability, quality and other core values. The longer your brand identity assumes its place on the global business stage, the more recognizable your company becomes, thus ensuring corporate longevity, visibility and growth. Cohesive and consistent branding not only reassures actual and future clients, but also creates buy-in among your employees and throughout your organization. Whether you require a full re-working of your brand identity or just a brand revitalization strategy, we will partner with you so that your company enjoys a solid, enduring presence in the marketplace. A logo is a graphic representation, sign or emblem that enhances your firm’s recognition. It can even be your company name written in a special type, with or without any symbol or reworked as a symbol, depending on your specific needs. Once strictly the domain of graphic artists, the design of effective and memorable logos is now the culmination of strategic marketing, branding and creative finesse. Using this multi-faceted approach, our team helps you develop and maintain a fresh, relevant and unified logo that serves as a visual signature on all your print and virtual communications as well as on your information and promotional materials. This is private video, please login to see all the private videos.